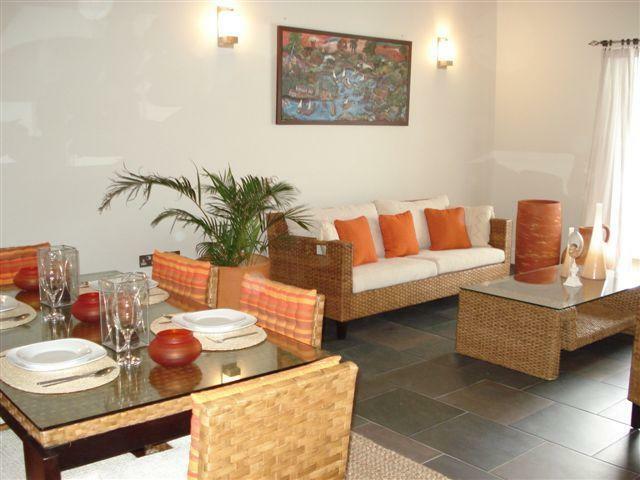 In the Marine Village, owners are part of a community specially catered for by a number of high-quality interesting boutiques, apartments, a small supermarket, banking facilities, car hire, art gallery, laundry, bath house and other services all set around an attractive courtyard overlooking Marigot Bay. 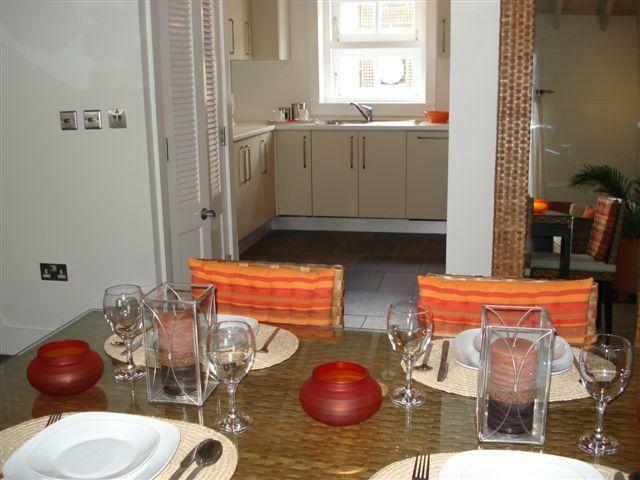 The apartment options are located with the one bedroom on the first floor, with the two bedrooms on the second. 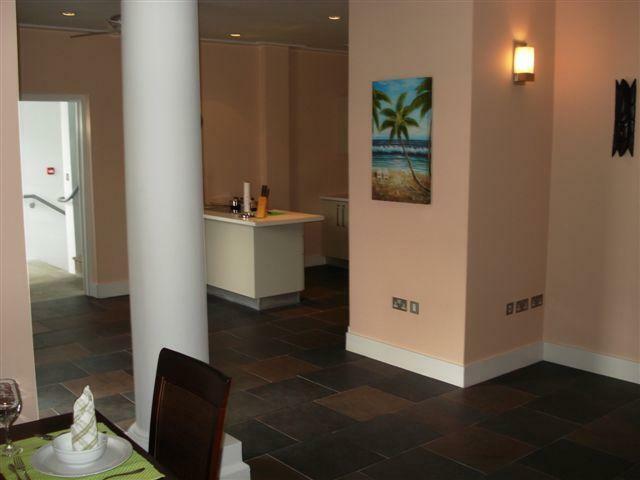 Multiple views of the romantic bay are captured throughout the apartments - the Discovery gardens can be seen from the bedroom. 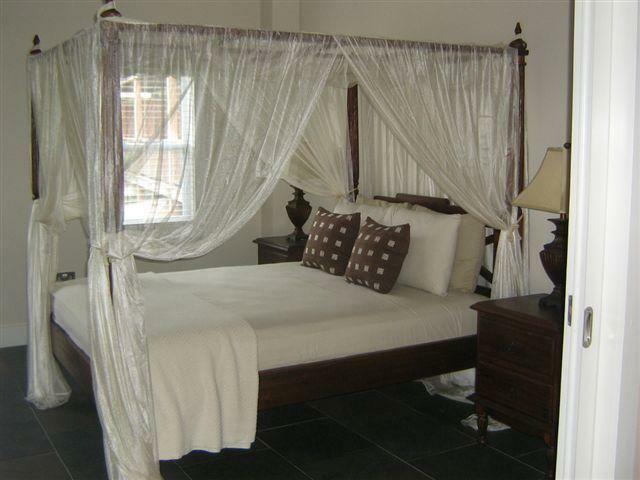 These well laid out, fully furnished residence features fitted kitchens and bathrooms, air conditioned bed and bathrooms with large overhead fans, all tastefully designed for seamless conversion from dream escape to your reality. Purchase will be by the way of purchasing the shares of the Company owning the particular property. Under normal circumstances Stamp Duty would be 2% of the value, but because the properties have been purchased through local companies, the Share Transfer Tax, which is only 0.5% of the net asset value of the company, which will be paid by the seller. Since both Companies already hold Aliens Licenses, new ones are not required. 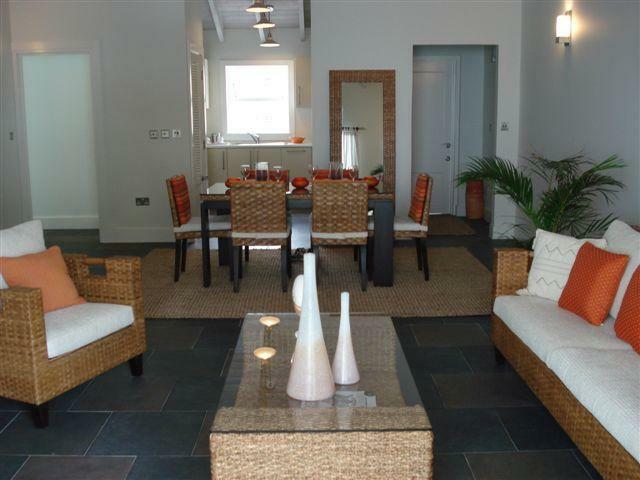 This will save a purchaser a further US$ 1.800 and also means completion can take place swiftly. Lawyer’s fees for each property are likely to be between US$ 5.000, to US$ 7.500. In order to purchase an apartment there is a non-refundable deposit of US$ 5.000 which can be paid on either a Visa or MasterCard. 50% of the purchase price, less the Reservation Fee, must be paid within 30 days and at the same time an agreement to purchase must be executed. The balance of 50% would be payable on transfer of the company shares. 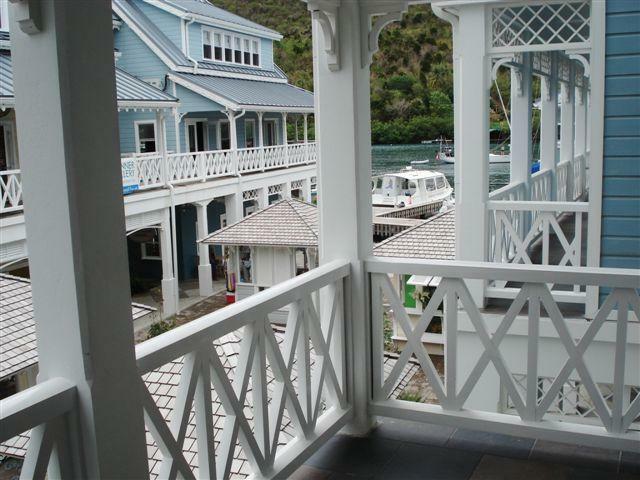 Doubloon Marina (St. Lucia) Ltd. will be responsible for the lighting and cleaning of the common areas, Building Insurance (All Perils) and Security. 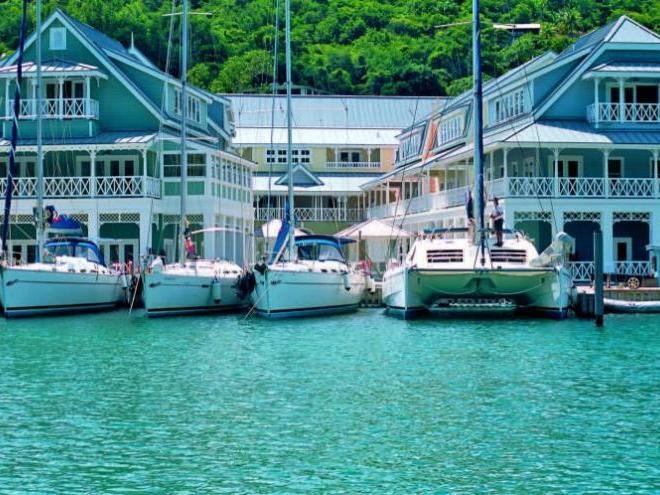 The seafarers haven, Marigot Bay has always been one of the region’s most popular natural safe harbours, located on the western side of St. Lucia. Just 15 minutes drive south of the capital, Castries, Marigot is a community unto itself, developing constantly while never losing that quaint laid-back Caribbean charm and intrinsic natural beauty. Several classic Caribbean and contemporary restaurants and bars, including Fodor’s No.1 Choice, Rainforest Hideaway, are cozily scattered around the bay and in Discovery. 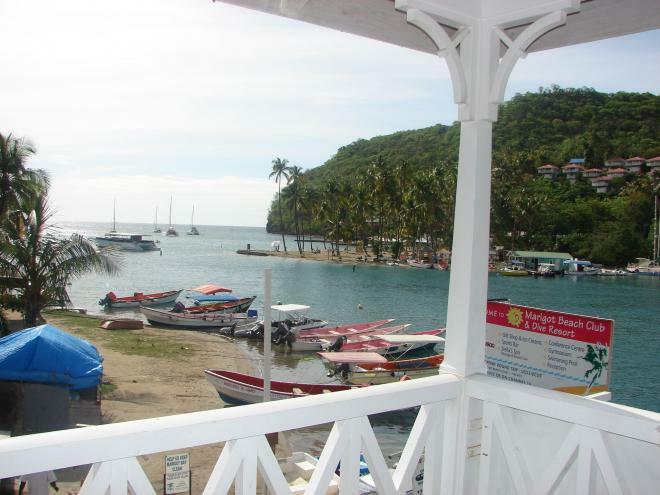 Marigot Bay is also an official port of entry with Immigration office and a police station. 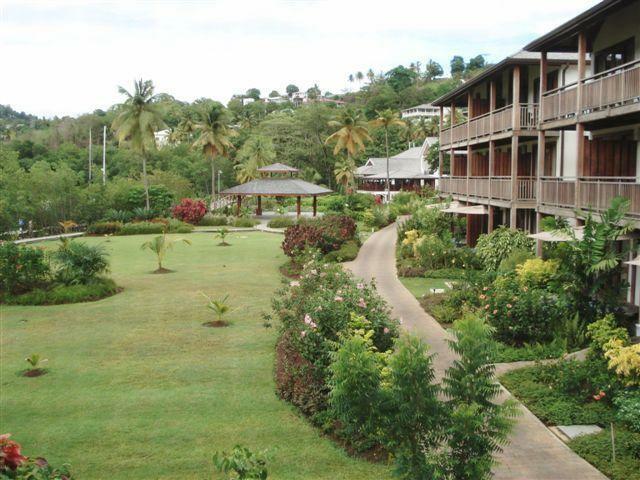 Doubloon International, developers of Discovery at Marigot Bay have not ended the development with the 124 room luxury resort. The bay resort opened in 2006 and continues to grow with modern standards being introduced and the areas potential being maximised with careful attention paid to preserving the native habitat and environment.